Night Flight Package With decreased visibility and equipment limitations, sUAS night operations take special preparation and execution. 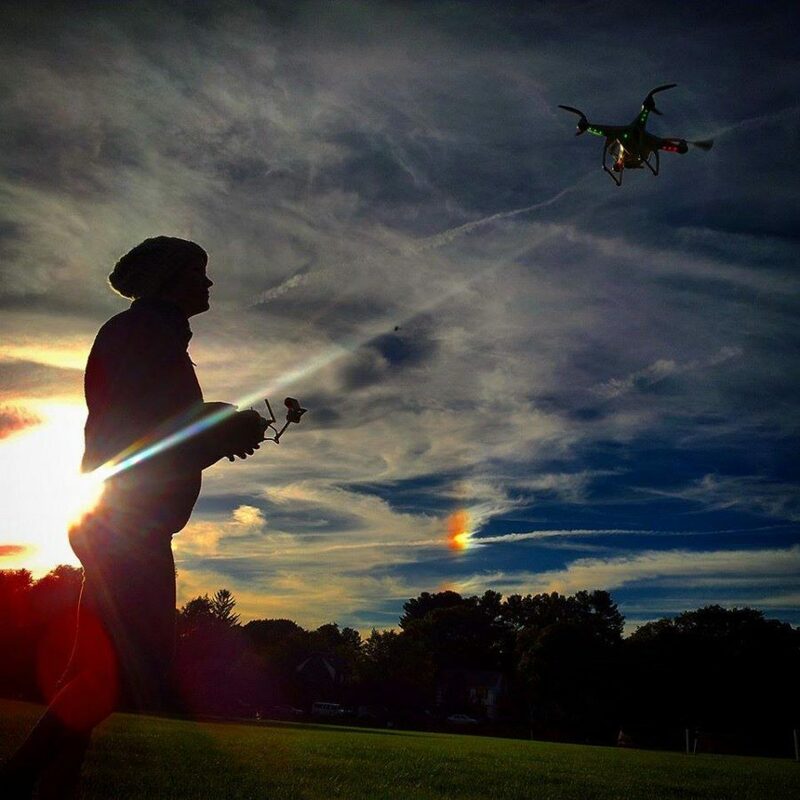 Get ready to fly your drone at night with this interactive, online learning program. Ensure the safety and success of your sUAS night operations. 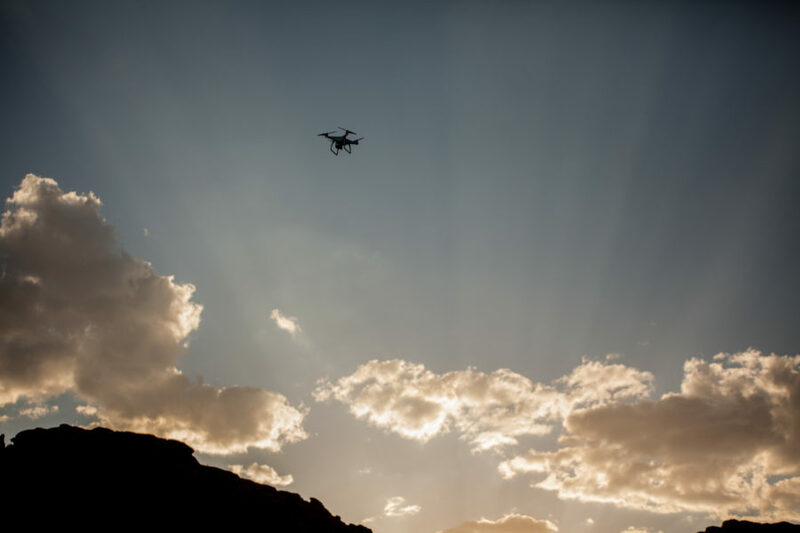 Flying in low light conditions adds an additional level of complexity and risk that drone pilots must thoroughly understand before launching night operations. 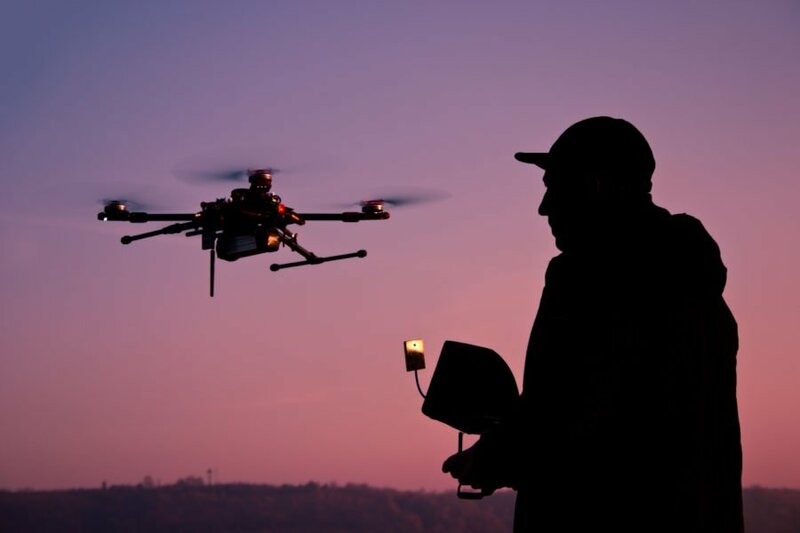 The FAA requires drone pilots to submit a waiver and complete specialized training in order to perform commercial sUAS operations at night. Our Night Flight Package offers comprehensive training on night flight operations and night physiology as well as guidance on obtaining a night operations waiver. Introduction to Night Flight & Night Physiology: Covers the standard requirements included in operational waivers for night flight, eye physiology, and common visual illusions. Visual Observer & Crew Best Practices: Covers steps to prepare, coordinate, and communicate effectively. Submitting a Night Operations Waiver: Covers how to request a night flight waiver, tips, and common challenges. 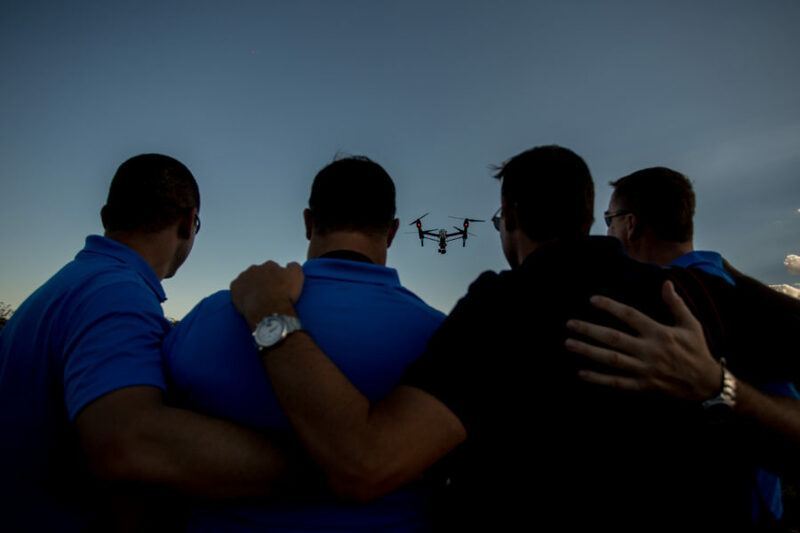 Our Night Flight Drone Training courses were built by top curriculum developers and real-world manned and unmanned aircraft pilots. Commercial pilot certificate with single engine, multi-engine and instrument ratings. How long will it take to complete the Night Flight Drone Training Package? DARTdrones Night Flight Drone Training Package is an online learning program that can be completed on your own time and at your own pace. The complete package is 3+ hours of content. Will I be able to submit my own FAA night waiver after completing this package? This complete package, specifically the Submitting a Night Flight Waiver module, will give you all of the necessary tools to successfully submit a night waiver. 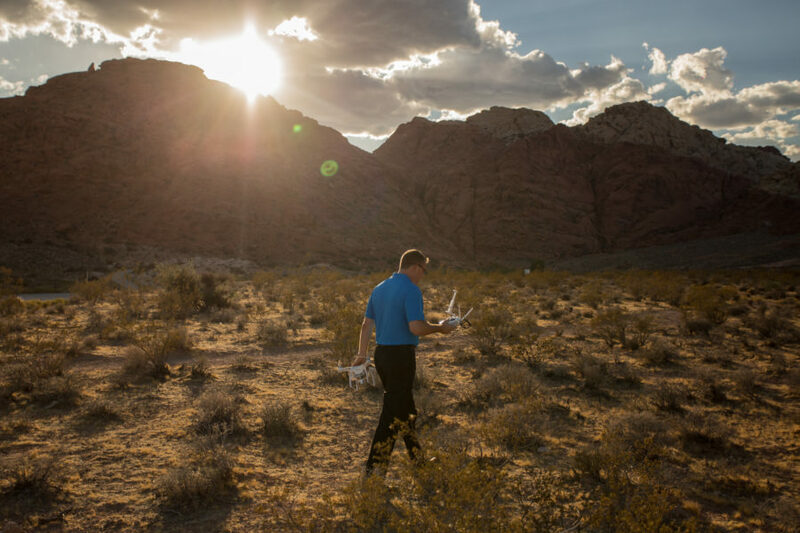 We even include a video with the exact steps to submitting a waiver through FAA DroneZone. Does this package only consist of video content? 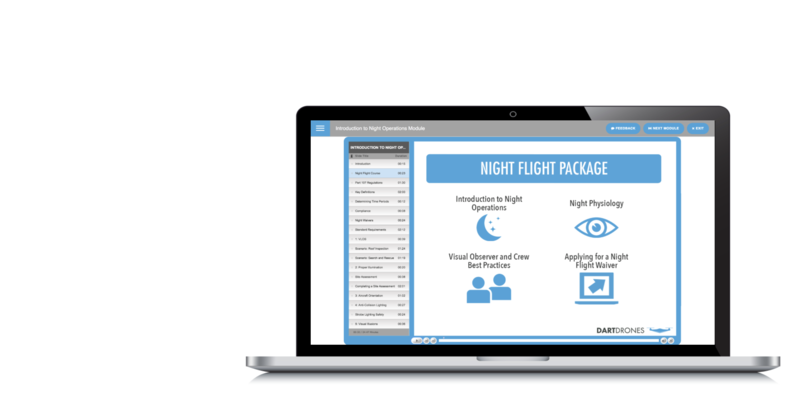 The Night Flight Drone Training Package includes videos, interactive online modules, quizzes, and downloadable resources. When will I be able to access the Night Flight Package? Once you register for the package, you will receive instant access to all 3 online courses. You can access them at any time.